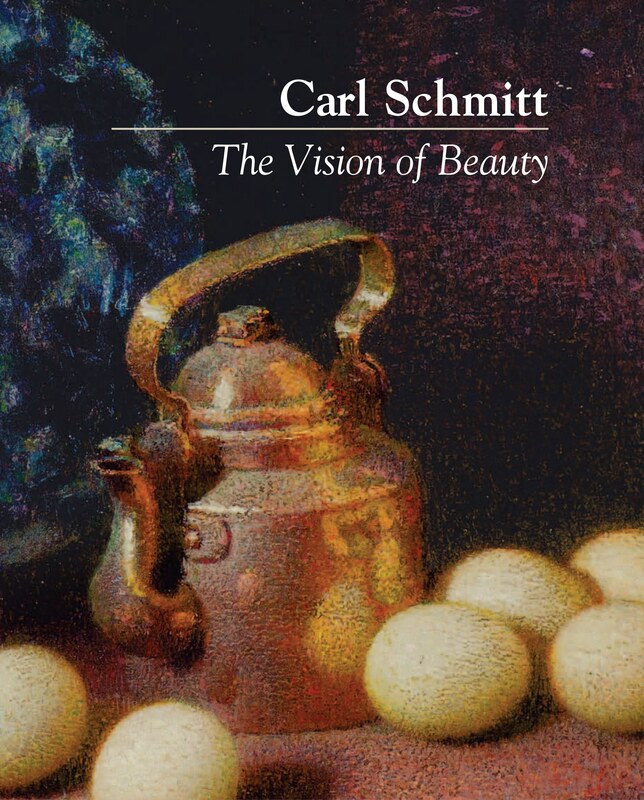 The popular website Aleteia recently interviewed CSF president Samuel Schmitt on his grandfather’s art, life and enduring legacy. Self-portrait, c. 1965, oil on hardboard, 18 x 15 in. This entry was posted in Carl Schmitt and tagged Carl Schmitt. Bookmark the permalink.